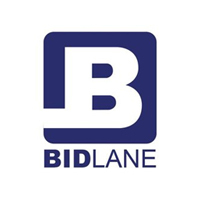 BIDLANE will still purchase your vehicle and issue funds. 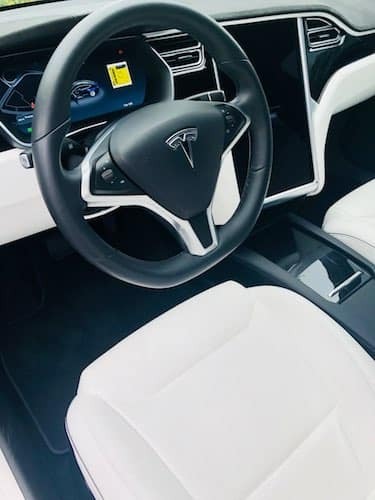 We have software that syncs with the California department of motor vehicles that allows us to complete any car buying process quickly and efficiently. Do I need to schedule an appointment for a car appraisal at BIDLANE? Appointments are highly recommended, We buy cars on a daily basis so it is always helpful to make an appointment either by phone or through our website to save any waiting time. 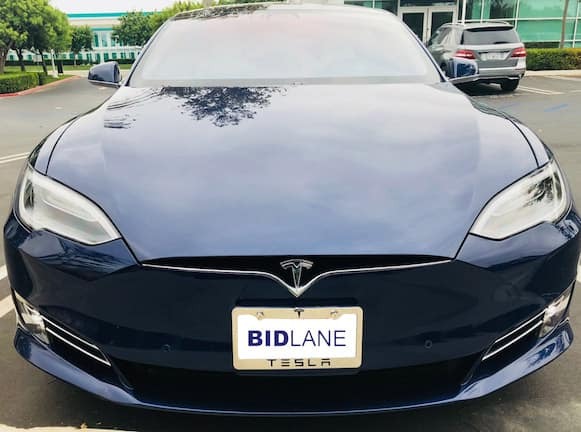 BIDLANE’s affiliation with its network of franchise/new car dealerships, allows us access to an abundance of leased returns, early termination leases and factory rep vehicles, prior to being sent to auctions. We have established many relationships in the car buying and selling marketplace. What if my car is financed? 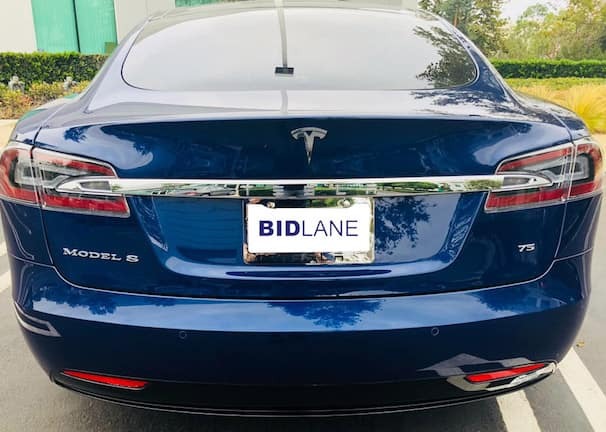 BIDLANE will purchase your financed vehicle. We will need your 10 day payoff quote from your automobile lender including your account number. Payoff quote can also be obtained upon preparing your transfer documents. All individuals listed as registered owner/owners, cosigner or co-applicant need to be present to sign off on transfer documents and pay-off authorization form. If any of the registered owners, cosigner or co-applicant cannot be present, please contact our business office prior to your visit to see if an override can be made. Are you only interested in buying popular/newer cars? No. We are always interested in almost any vehicle between 2000 to 2014 that has a good transferable title and is in running condition. We buy all makes and models from standard compact cars to high end luxury, sport and exotic cars. We will buy it. Does my registration and all DMV fees need to be current? No. BIDLANE can access the DMV system directly to gather all necessary information on your vehicle. Why should I sell my Car to Bidlane Instead of other Car buyers like Carmax? money and much better service than any of our competition. How is BIDLANE the easy way to sell my car, get cash for cars? If I accept your offer to purchase my car, how do I get home after I sell my car? We offer complimentary Uber rides to your next destination. The year, make, model, mileage, interior and exterior condition of the Car or Truck Aftermarket modifications. We recognize that some modifications increase the value of your car or truck. We will consider Kelley Blue Book and our own expertise to arrive at the final value for vehicle. What Do I Need to Bring with me to BIDLANE? cannot be present, please contact us prior to your visit to see if an override can be made. will be deducted from your proceeds. or State Ids, are all acceptable forms of identification. All originally supplied keys and remotes are required when selling us your car. Our purchase offer may be adjusted, (prices vary by year, make, and model), in order to obtain any missing keys and remotes. We will need the 10 day payoff quote from your lender including the account number. Payoff quote can also be obtained upon preparing your transfer documents. All individuals listed as registered owner/owners, cosigner or co-applicant need to be present to sign off on transfer documents and pay-off authorization form. If any of the registered owners, cosigner or co-applicant cannot be present, please contact our business office prior to your visit to see if an override can be made. Please note: A) In an event that there is a negative equity on the payoff, BIDLANE must collect the deficiency in order to provide the lender the full amount of payoff before receiving the title. B) In an event that there is a positive equity, BIDLANE will issue the funds but will not release the positive equity to the registered owner until the title is obtained after payoff. Please call for more details. leased vehicles from private parties. Please call for details of exceptions on certain year models.